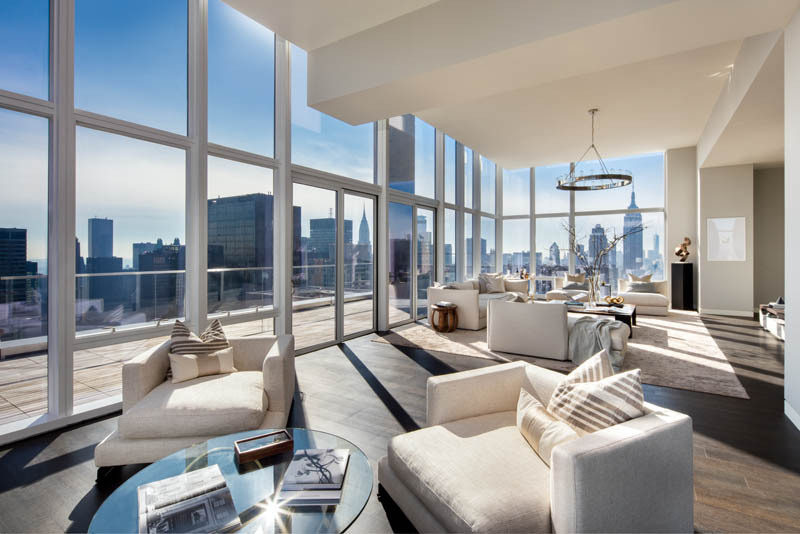 Fashion is meeting real estate in an unforgettable way with the most iconic fashion houses such as Fendi, Missoni, Baccarat, Diesel and Armani/Casa venturing into the world of residential real estate as they revolutionize the industry one jaw-dropping skyscraper at a time. 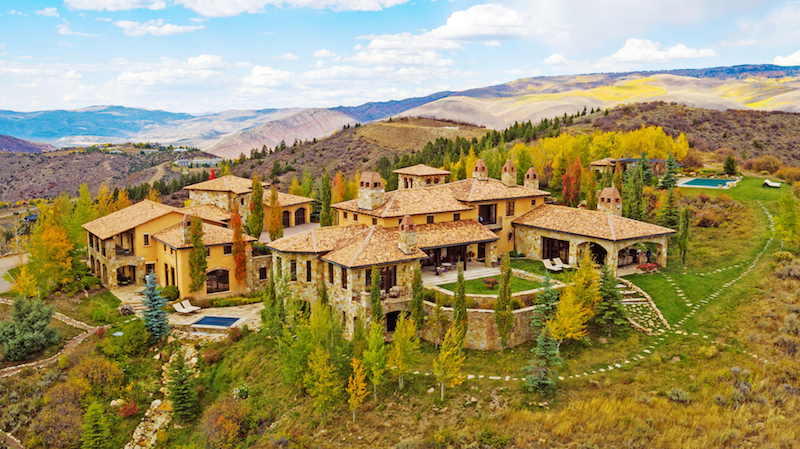 The breathtaking sky homes, situated in some of the world’s most exclusive zip codes, offer homebuyers state-of-the-art amenities, finishes, design and architectural concepts that instill the brand’s ultra-luxurious lifestyle way beyond the fashion label. 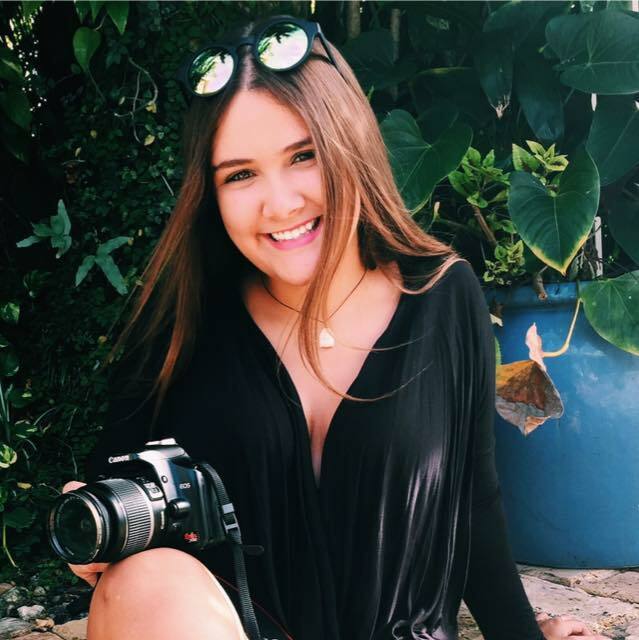 The fashion houses are teaming up with the world’s most renowned developers as they venture into other opportunities outside of fashion that allow the brand to keep its authentic, creative and luxurious design aesthetic. Now, luxury homebuyers are able to witness their favorite fashion house’s daring approach to design as these visionary masterminds come together to create unique and iconic spaces unparalleled to any other residence in the world. 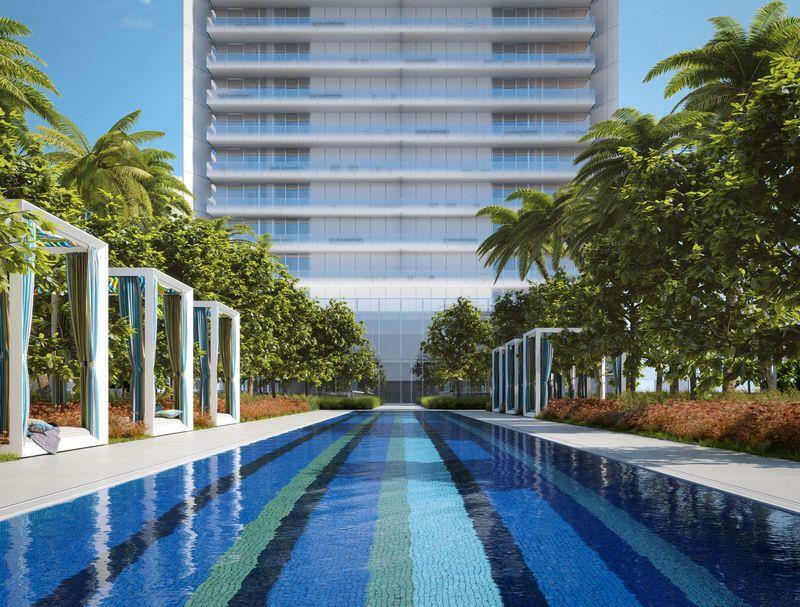 FENDI Château Residences is situated in one of Miami’s most exclusive zip codes. This boutique development is set to create a new paradigm for oceanfront living as the chic tower will rise just 12 stories and feature 58 exclusive flow-through residences right on the beach. The fashion-forward residence will offer residents an unparalleled degree of elegance and functionality, plus the highest caliber of finishes, extraordinary amenities and 5-star white-glove service. 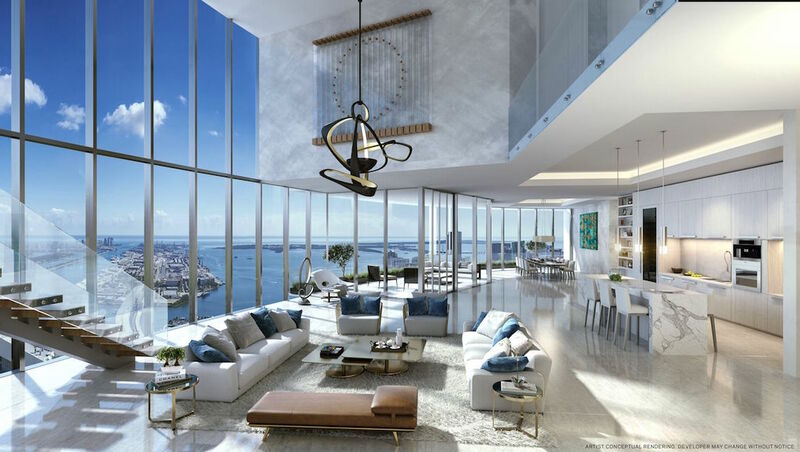 From the visionary masterminds of Dezer Development and The Related Group comes Residences by Armani/Casa – a jaw-dropping vertical living development featuring 308 high-end residences ranging from $2 million and soaring to $17 million. 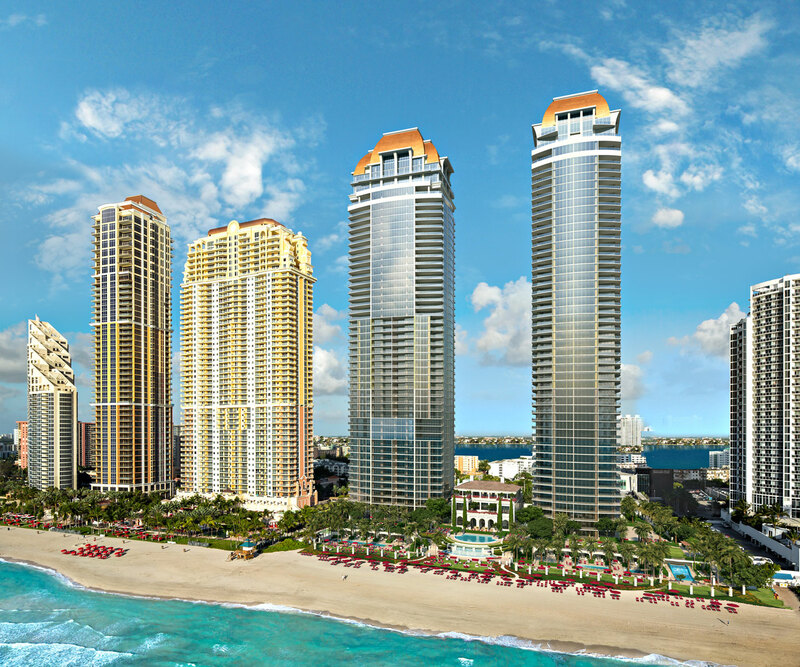 The ultra-luxurious development will feature state-of-the-art amenities infused with the Armani lifestyle and a private beach with 300 feet of water frontage in the heart of Sunny Isles Beach, Florida. Baccarat Residences offers homebuyers an intimate, individualized and exclusive living space right in the heart of New York City. Carefully designed to cater to your every need, this luxurious sky residence is more than just a home – it offers a unique living experience unrivaled in the city. The ultra-luxurious condominiums are atop the super ritzy Baccarat Hotel where residents will be able to enjoy of the hotel’s many amenities, including a marble-clad pool, concierge service and the Spa de la Mer. Situated in the heart of Sunny Isles Beach, Florida, The Estates at Acqualina will feature lobbies designed by the larger-than-life late icon, Karl Lagerfeld, who drew inspiration from traditional Roman piazzas. 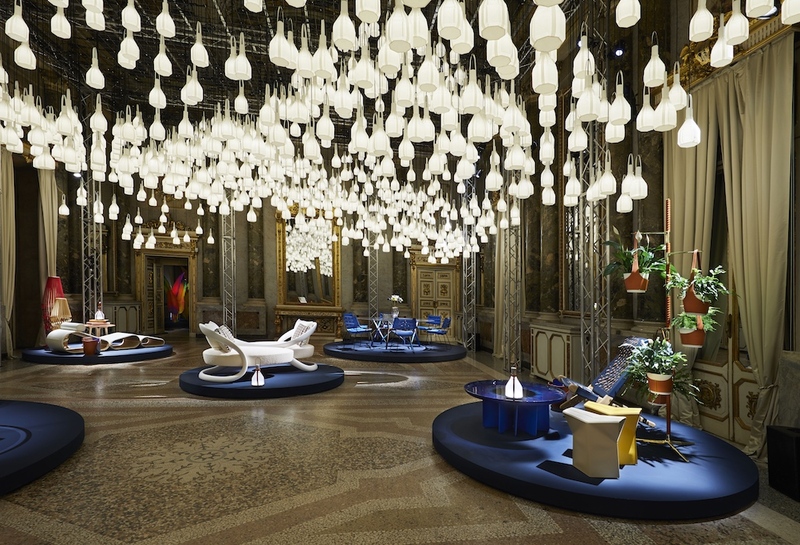 The lobby will incorporate original photography shot by Lagerfeld himself throughout Rome. Estates at Acqualina is transforming oceanfront living with top-of-the-line amenities and a breathtaking design, finishes and architectural concept. Missoni Baia represents the iconic fashion house’s first venture into residential real estate. The property, located in Miami, will offer an array of unrivaled amenities stunning 180-degree views of the bay from the state-of-the-art gym and fitness facilities, private screening rooms, expansive outdoor deck patio, an Olympic-length lap pool, a lounge pool, outdoor whirlpool spa, an elevated tennis court and more. 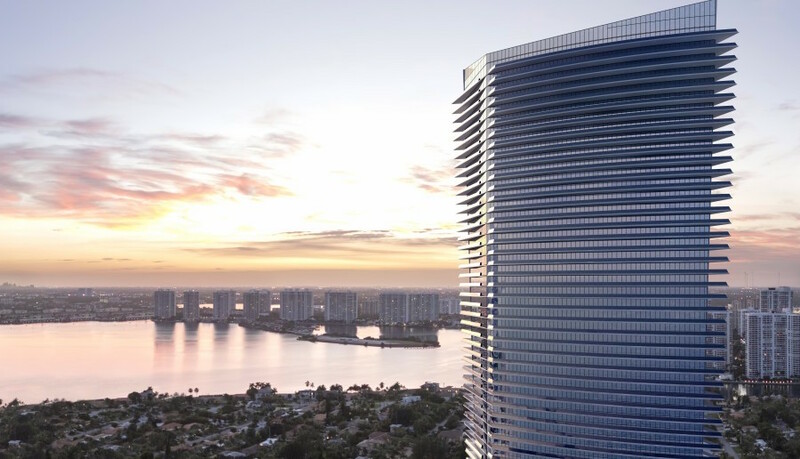 The new Edgewater condos capture the essence of the Missoni spirit of innovation and imagination. In Dubai, the three-bedroom, four-bathroom Just Cavalli villas scheduled to open in 2020, capture the essence of Roberto Cavalli’s visionary creative mind. 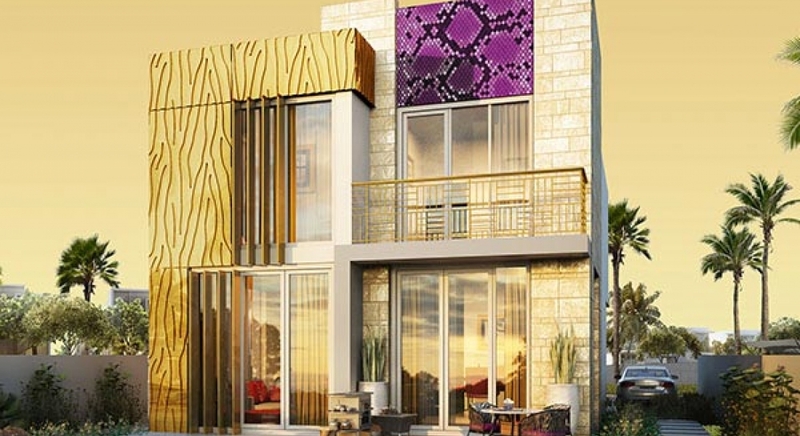 Located within the planned Akoya Oxygen community outside of the city center, the Just Cavalli villas will utilize Cavalli’s signature animal prints and earthy hues in both the interior fabrics and wallcoverings as well as the exterior stonework.